Stephen Riley Photography: Somerset: DJ-ing at Frome FM! I do more than just take photographs! I did my first ever stint on Frome FM last night (18 December), guesting and spinning a few Northern Soul tracks on Dave Howard's show. It's online on Frome FM's website, if you care to have a listen. You can get replays of past shows: Dave Howard's show is 'Papa D's 70s Disco Show' (click-thru). The one for 18 December is not on at the time of writing, but I expect it to appear in the next day or so. Maybe it'll be on by the time you're reading this. 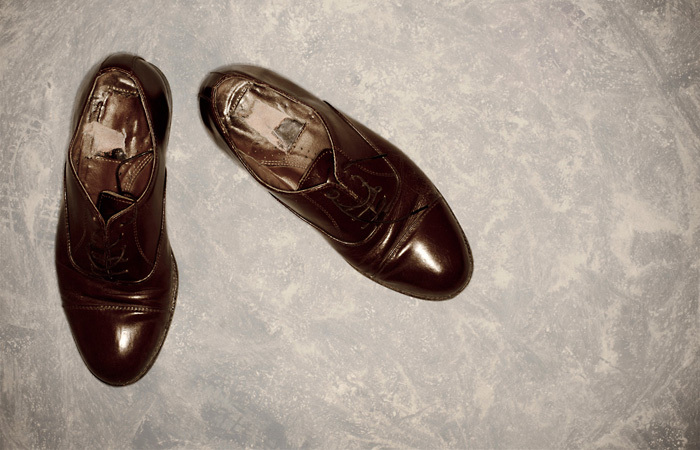 We are planning a Northern Soul-only edition of his show - doing it together - some time in January. Some time after that, I will be presenting my own Northern Soul show. More information to follow as I have it. Frome FM is on 96.6 and is only catchable in the Frome area on that frequency. It is, however, listened to the world over online (click-thru). Please do check it out. Get the talc out and get your leather-soled shoes on. It's soul time!